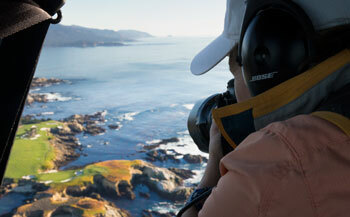 Joann Dost is not only a world-renowned golf landscape photographer, she is a pioneer of the art form. With professional roots in golf stemming from her tenure on the LPGA and Australian Tours and in photography from her studies with Ansel Adams, Joann possesses an unparalleled authenticity in the medium. With its notable classical beauty and almost painterly quality, her imagery has been sought, published, collected, exhibited and commissioned internationally over the past 30 years. Competitive sport runs in Joann’s family with her father a former Olympic speed skater and her brother a former New York Met. She took to golf at the age of 15, excelling as a Junior, winning both the Maryland State and DC Junior Girls Championships after a mere two years playing experience. She became a teaching pro in 1970 and played as a professional on the Australian Tour in 1973-1974. 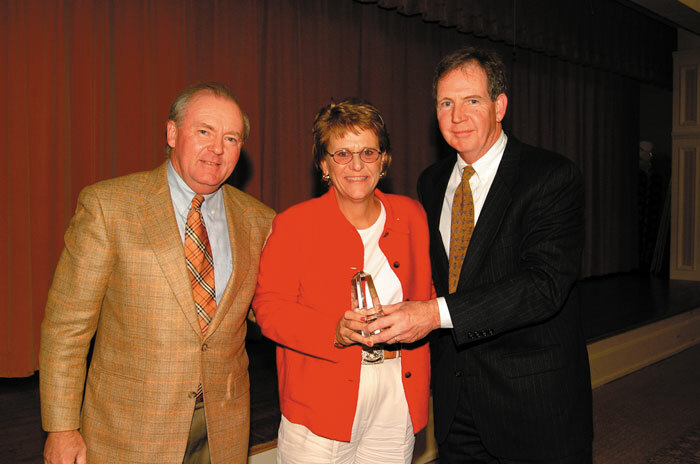 Finishing third in Qualifying School, Joann became a Touring Professional on the LPGA circuit in1976. During her five years on the Tour, she had several top-10 finishes, shot a low round of 66 and finished third at the Ping Championship in Portland, Oregon. 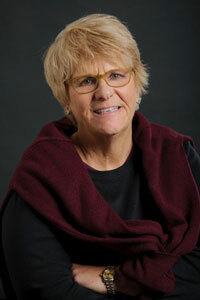 It was her move to Pebble Beach in 1977 that would forge a new dimension in her love of the game. 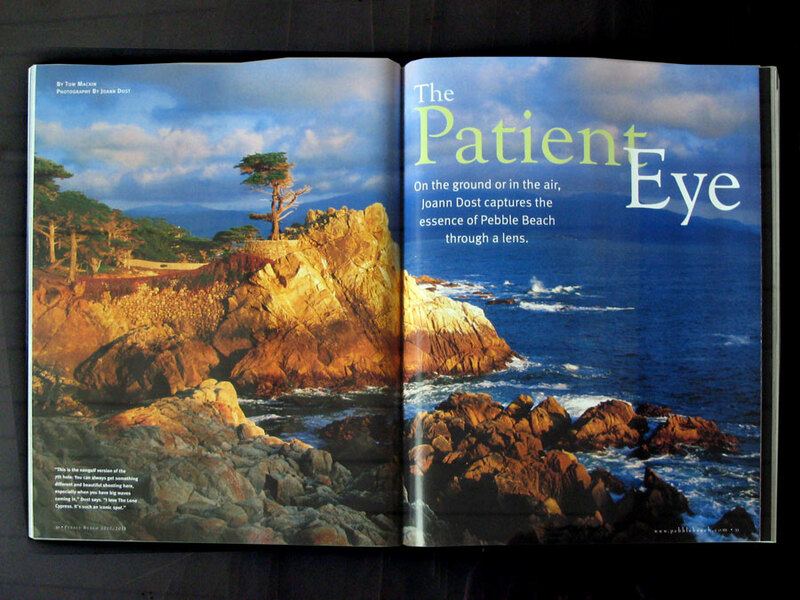 The magnificence of the Monterey Peninsula inspired her to purchase a Mamiya Sekor camera and begin to photograph golf courses. 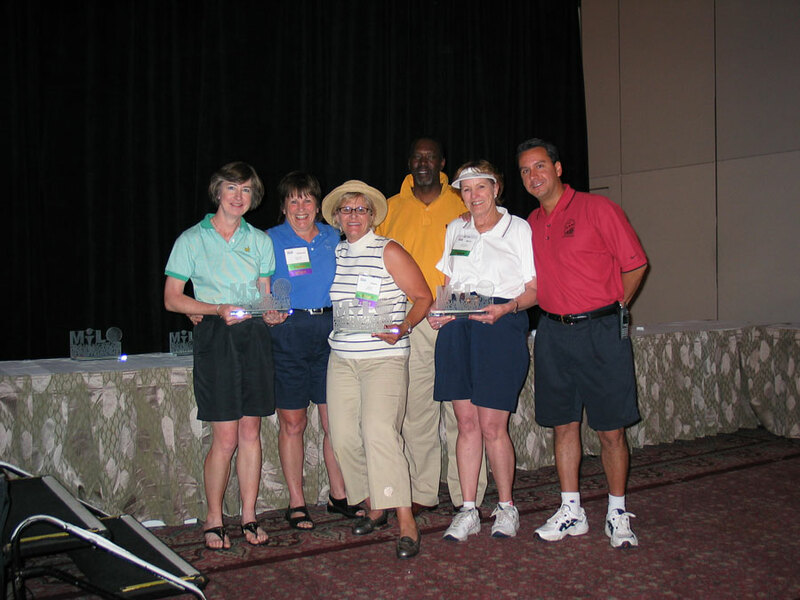 Surrounded by natural beauty and stunning golf landscapes, Joann staked her future through the eye of the lens. Mentored by Ansel Adams, Cole Weston and John Woods, she honed her skills. 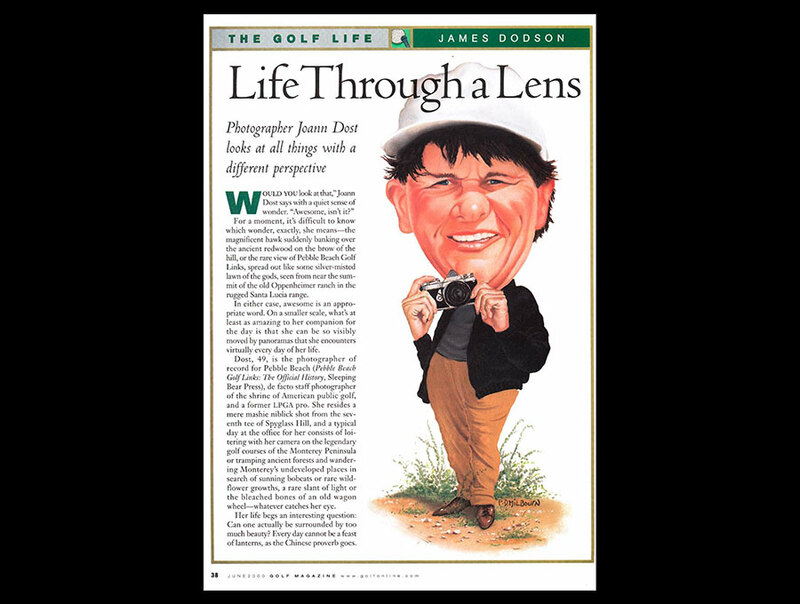 Her talent quickly earned her a place of leadership in the field of golf landscape photography: the USGA assigned her to cover the 1981 Walker Cup Matches at Cypress Point. 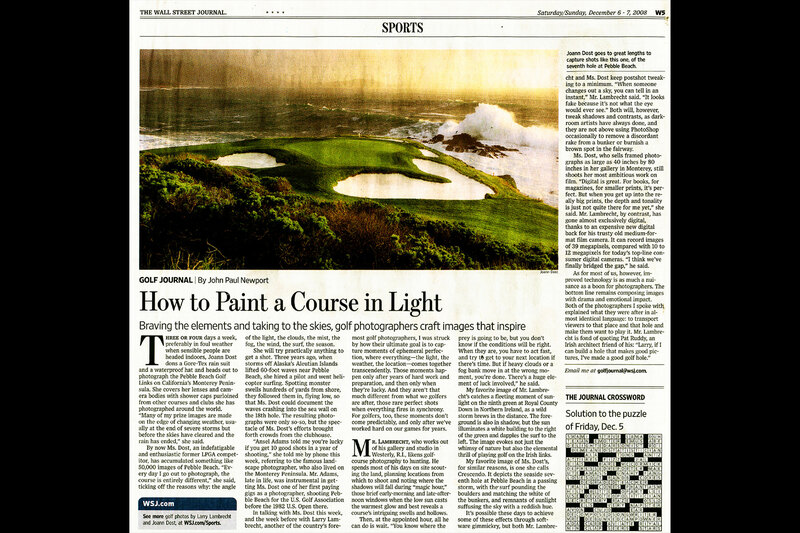 Subsequently, she was awarded the photography assignment for the 1982 Pebble Beach U.S. Open book. Despite the five U.S. Open events at Pebble Beach and hundreds of national and international tournaments Joann has photographed since, it is her timeless golf landscapes for which she has come to be known. She holds among her personal highlights taking golf lessons from Lee Trevino, playing golf with Arnold Palmer on her 50th birthday and being asked to document Jack Nicklaus’ final Open Championship at St. Andrews. Features about her are numerous and include a 2000 story in GOLF Magazine by Jim Dodson, 2008 story in the Wall Street Journal and a GolfWeek piece in 2009. 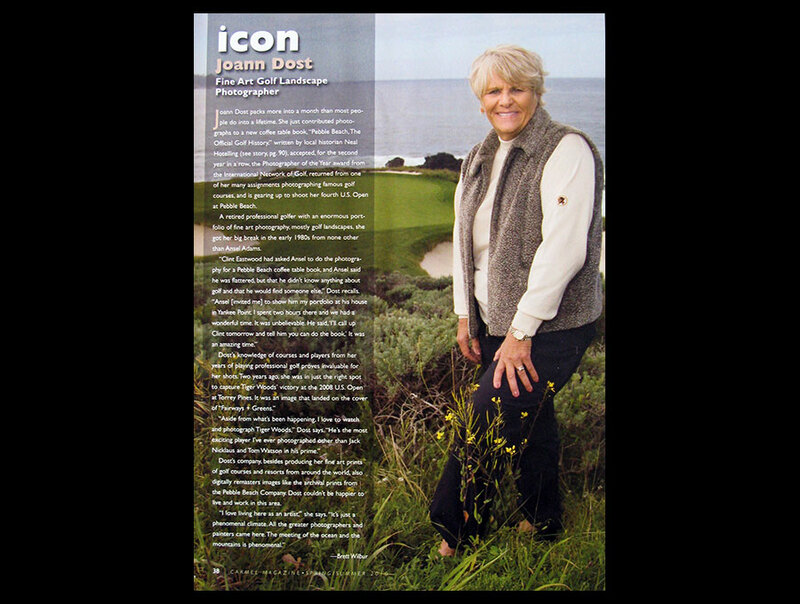 Joann has worked with premier golf clubs, resorts and corporations the world over with clients including Pebble Beach Company, Bandon Dunes, Whistling Straits, Kiawah Island Resort, Old Head, Kauri Cliffs & Cape Kidnappers, Seminole Golf Club, UBS, Ritz-Carlton, Donald Trump, Wells Fargo Bank, Newell Rubbermaid, and Nikon, to name a few. 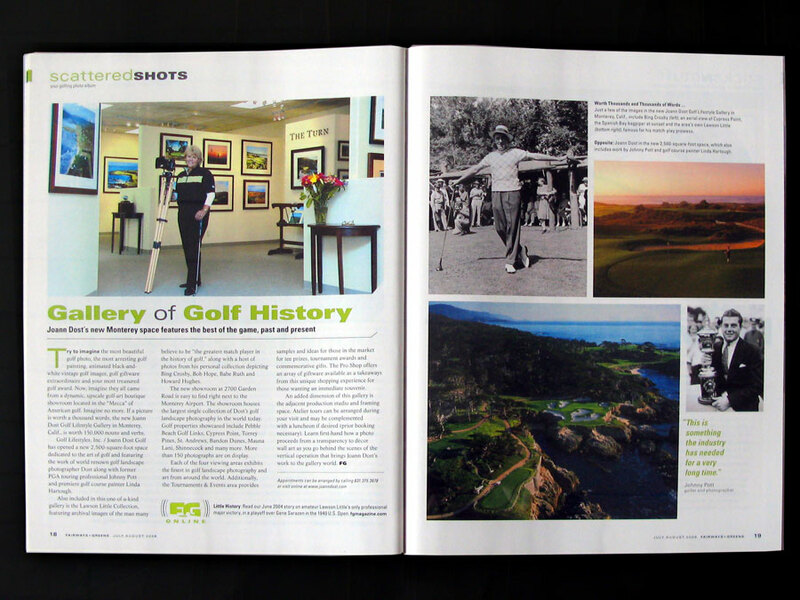 In addition to creating fine art, collectibles and site-specific souvenir art programs, Joann’s company (Golf Lifestyles, Inc./ Joann Dost Golf) has published three museum-quality custom books: Tradition (2004), Pebble Beach: Heritage Collection (2006), and The Story of Seminole (2007). 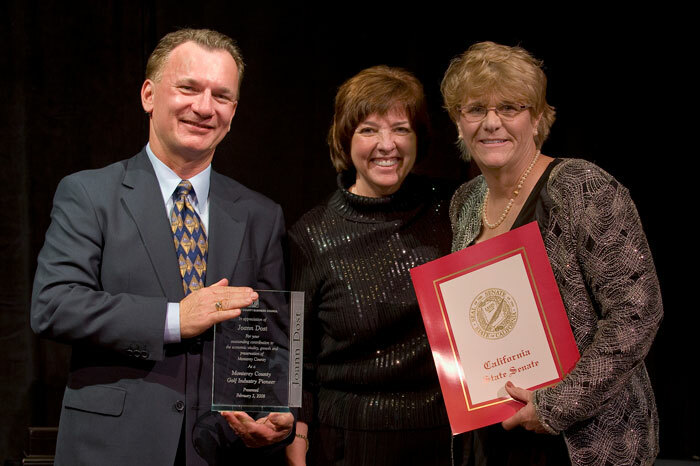 Joann continues to be a trend-setter within the art form and the industry. Her travels across North America, The British Isles, the Far East, Australia and New Zealand continue as she captures the essence of golf course architecture and the spirit of the game through her photographs. ” I received my print in the mail today and I think it is just beautiful.